Congratulations to our winners of the Miss Blue Revue Pageant. 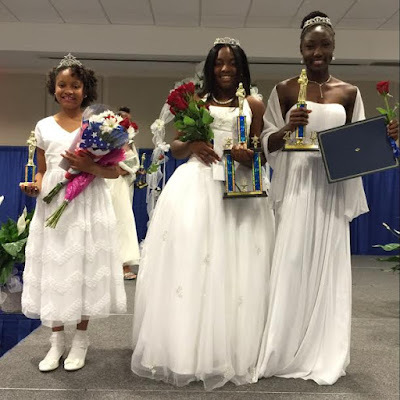 From left to right: Miss Petite Blue Revue Akaila Miller, Little Miss Blue Revue Ja'Nya Bryant, and Miss Blue Revue Kemba Brown. 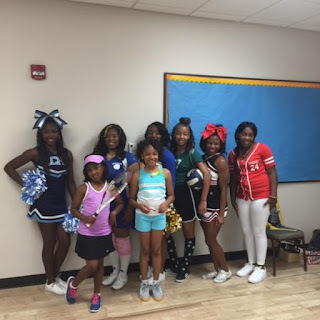 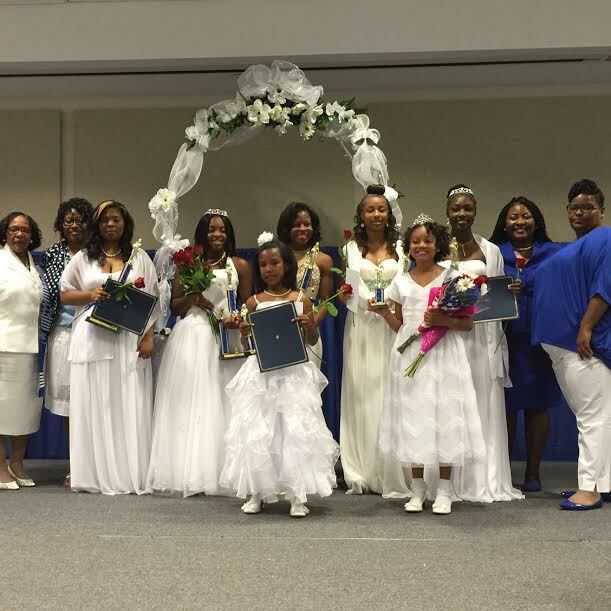 Zeta Phi Beta Sorority Inc., Alpha Theta Zeta Chapter held their scholarship pageant at Savannah State University on May 23, 2015. Eight beautiful young contestants competed in the age groups of 5-10, 11-15, and 16-18. Blue Revue is Zeta Phi Beta Sorority’s national fundraiser which proceeds from the event will go back into assisting with future scholarships as well as educational enrichment programs supported by the sorority.